The Odd Fellows Low Rental Housing Society (the “Society”) was incorporated in April 1979 as a non-profit society under the Society Act of British Columbia. The Society was established to help provide affordable, below-market residential real estate to Vancouver residents in need. The Society is governed by a Board of Directors and operates under a co-management agreement with the Three Links Care Society, which also provides housing and health care services to residents in Vancouver’s Renfrew Collingwood Neighbourhood. The Society also promotes the values of the International Order of Odd Fellows: Friendship; Love; Truth. The Society has owned and operated the Odd Fellows Manor at 3595 Kingsway in Vancouver since 2008. The two story independent living residence features 44 units of housing, common areas and laundry facilities. In 2014, the Society announced plans to redevelop the property in partnership with a private sector partner. 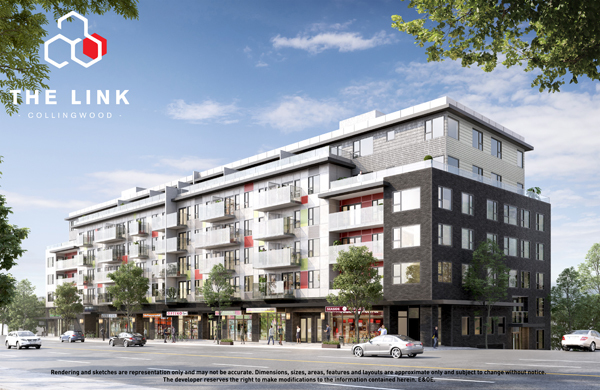 The redevelopment would include demolition of the aging apartment complex in favour of 44 new affordable units and over 100 new and very much-needed rental units for the neighbourhood. 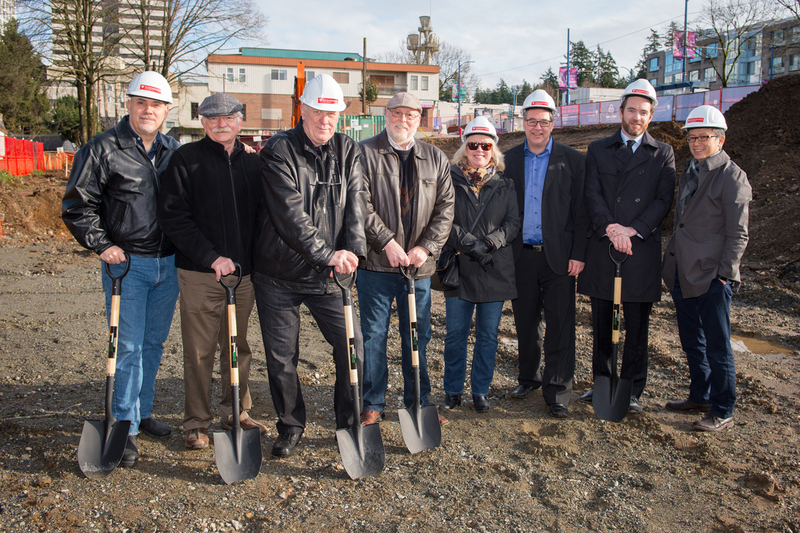 The Society received approval from the City of Vancouver to move ahead with the project in the fall of 2016 and finalized a site purchase agreement with Hungerford Properties less than a year later. Hungerford will oversee the construction of the project and the rental units, which is expected to begin before the end of 2017. Watch this space for project updates and designs. The project is expected to be completed in 2019. © Copyright Odd Fellows Low Rental Housing Society | All rights reserved.